At a packed public meeting on Thursday 22nd Sepember 2011 at the Mechanics Institute, North Sherwood Street, Nottingham, people heard about the progress of Andrew Lansley’s NHS Bill (having passed its 3rd reading and now going to the Lords). It’s all bad news of course. The meeting heard from speakers, Prof Wendy Savage [Keep our NHS Public], Barry Brown [Unite] & Gill George [Unite] laying out their concerns and all pointing out that this was all a device to dismantle the NHS and privatise many of its service. 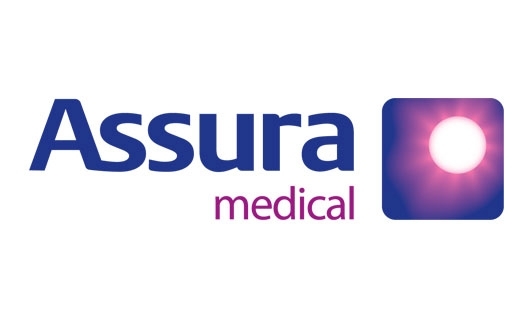 The meeting also heard that privatisation was already well under way, with a consortia including Richard Branson’s Virgin having taken over NHS services in Surrey under the name Assura Medical. One of the speakers gave an example of protest by Unite members where speech threapists had harangued Health Minister Andrew Lansley in Downing Street. NHS Nottingham City AGM and Annual Public Meeting, Wednesday 28th. September 12.00 to 15.00, Council House, Old Market Square. Nottingham University Hospitals Annual Public Meeting, Wednesday 28th. September 17.00 to 19.30, Cityside Restaurant, City Hospital, Hucknall Road. The meeting is open to all. Free car parking will be available in the purple car park, which is the closest car park to the Cityside Restaurant. It takes place at the Cityside Restaurant at the City Hospital campus from 5pm-7.30pm. A map of the City Hospital showing the location of the car park is available here: http://www.nuh.nhs.uk/patients-and-visitors/transport/city_maps.aspx (marked ‘P’ opposite the Purple entrance). 1. The reorganisation of the PCT being carried out by NHS Nottingham City is illegal because the legislation to authorise this action, the Health and Social Care Bill, has not yet been passed by Parliament. 2. The plan by Nottingham University Hospitals to become a foundation trust should be dropped. We urge as many people as possible to attend these events. What is needed are effective actions to disrupt the “reforms”. This entry was posted in Events & meetings, What cuts and tagged health. Bookmark the permalink.